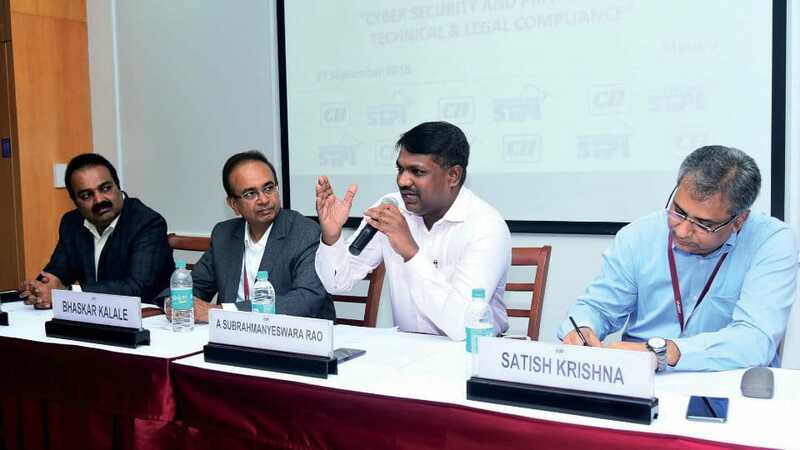 The Department of Computer Science & Engineering, VVCE, Mysuru, had organised a two-day workshop on ‘Ethical Hacking and Cyber Security’ recently. Samarth B. Bhat, Founder, RevEngg., Bengaluru, was the resource person. College Principal Dr. B. Sadashive Gowda, Associate Professor of the Dept. 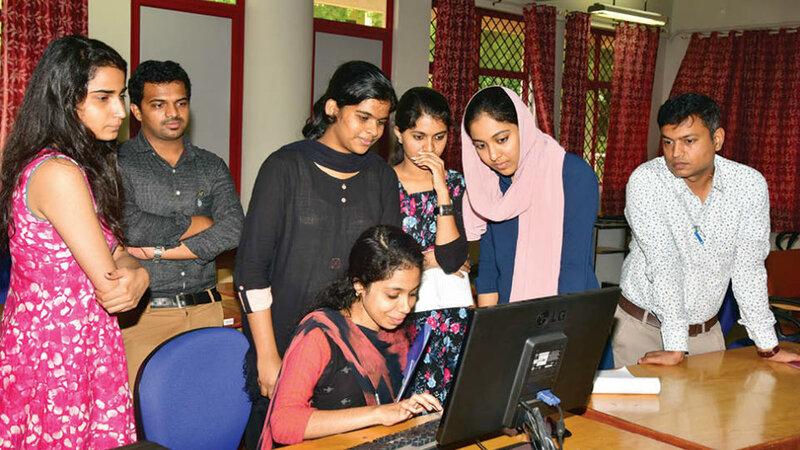 of CS&E Prof. K. Paramesha, Prof. Jamuna, Prof. N. Poornima and Prof. V….